Summer is fast approaching, what to do…. 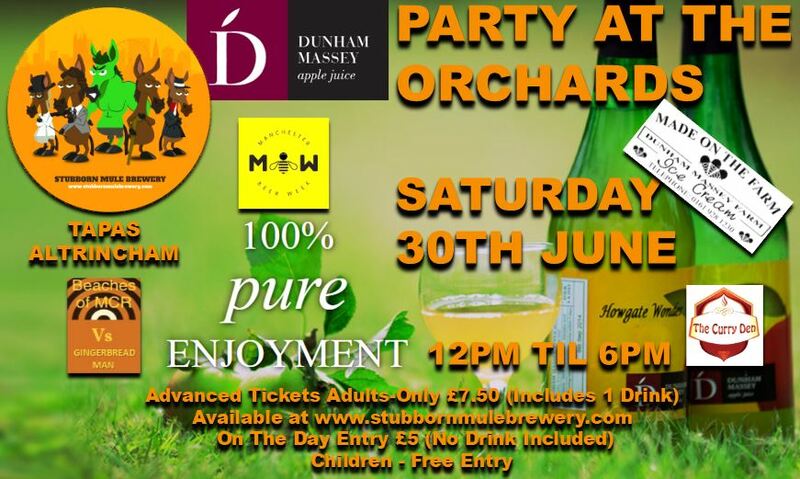 Go on then let’s pull together some of Altrincham & Manchester’s finest small batch producers of food, drink & music sets together in one place for something a bit different. We’re taking the BrewTap offsite for a Mcr Beer Week and Summer Special!!!! 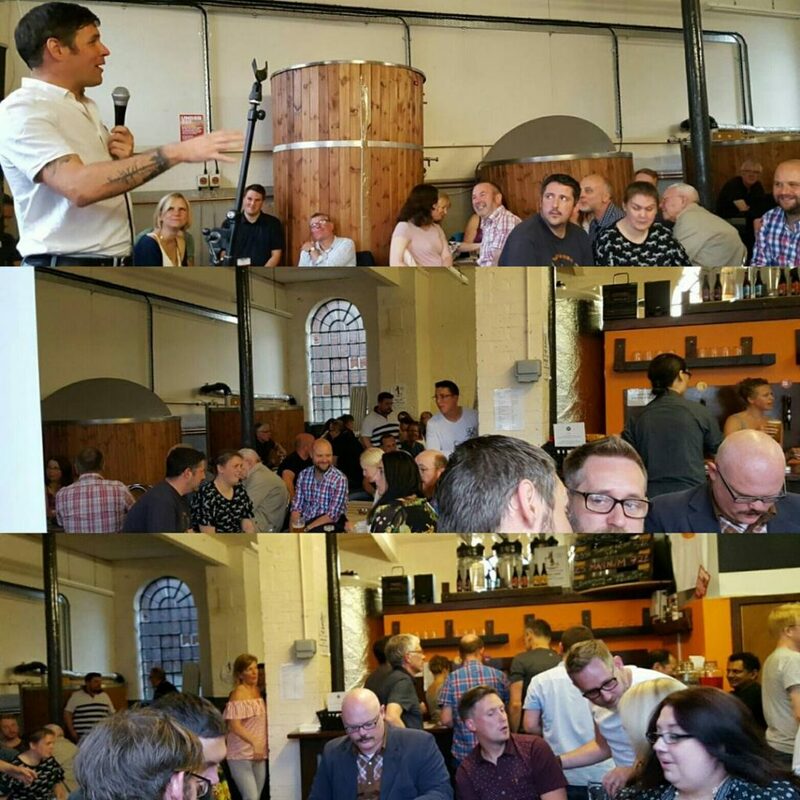 As soon as we heard the guys at Mcr Beer Week were looking for ways to push things beyond the Manchester City Centre boundaries we instantly thought we could provide them an event spot…..
One Price Fits All? Nice Try. Remember Saturday Swap Shop? All pretty harmless fun, lots of small kids phoning in and swapping toys and getting rid of what to them had probably become junk, an answer to their problems. Panini Mexico 86 Swaps. Hmmm. 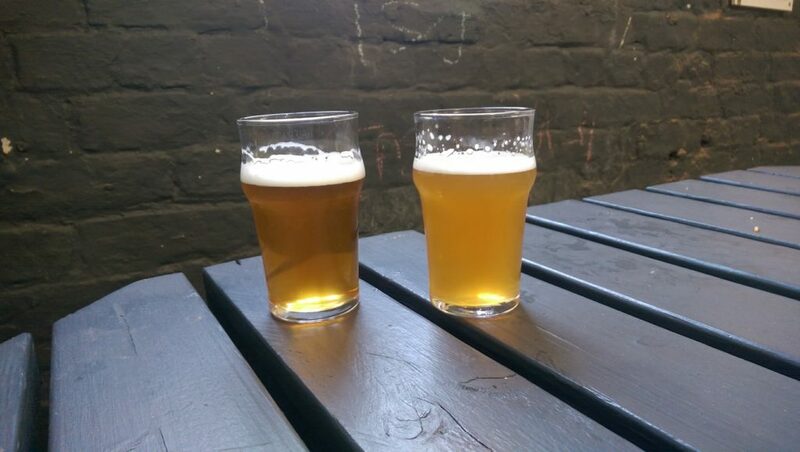 Anyway, Beer Swaps by all accounts are the answer to every small breweries problems to…. Let’s Call it Six Months…. While I’ve got 10 mins…. Not sure what I was expecting but it’s been a hectic few months. 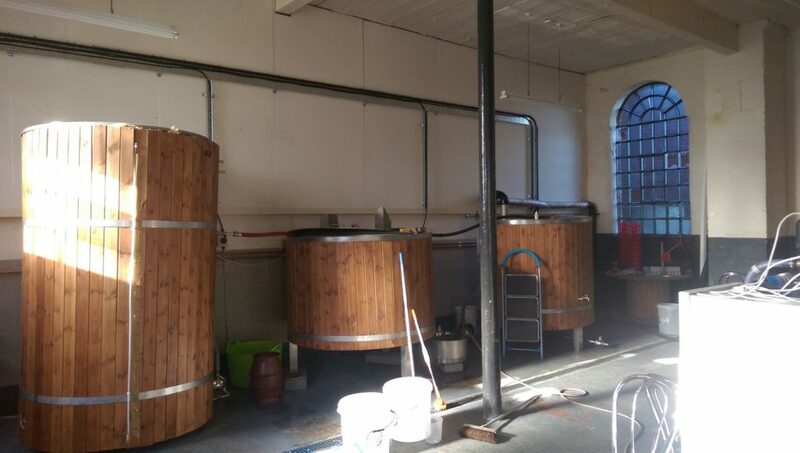 Just realised it’s near enough a year to the day I packed in the day job and jumped feet first in to building a brewery near our family home in Altrincham. Regrets? None really. That said, aside from having Poppy our daughter last September in a brewery sense the last six months of 2016 were forgettable but you can read about that elsewhere. Things have moved on but won’t be forgotten…. After brewing for the first time at Radium in December 16’, 2017 has seen things start to move in the direction I was hoping when planning, daydreaming, flirting with the idea of setting up a microbrewery 3 years ago. 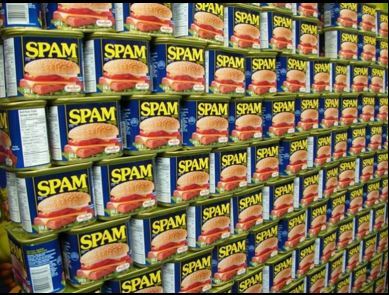 Beer, nice people, offers of help, offers, events, challenges, flexibility, inflexibility, opportunity, vans, strange looks, vindictive complaints, people who love/hate the brand, CVs & Stag dos have all headed this way and it’s becoming a really interesting place to play. 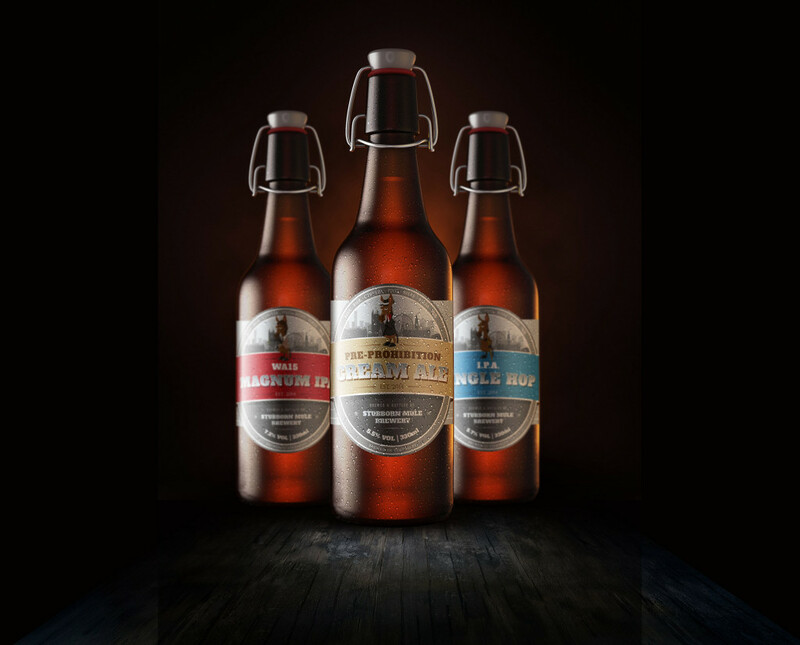 Beer style plays a huge part in how beers are presented, more and more breweries are prepared to take matters of presentation into their own hands, very much suiting brewers and breweries own ideas and direction. Styles like the New England IPA have added another dimension to presentation and many people have now revised their opinions on the kinds of beers they look for and enjoy. Well its taken 5 months but I’ve managed to get to brew number 8, Friday just gone in fact. 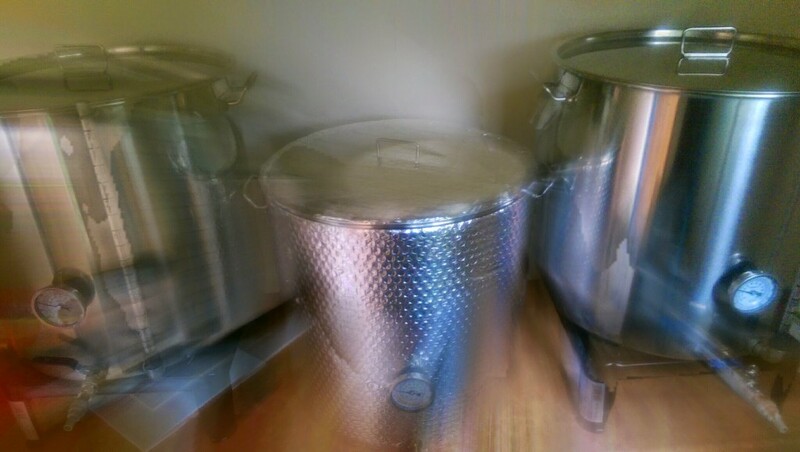 Everything and every day since stepping up from brewing on a 100l kit to working with something allowing me to get up to 1,500l into a fermenter has been part of a huge learning curve. You’d be surprised how daunting it is when you start viewing things in 100s of kilograms, 1000s of litres & £100s of hops per brew. I’m slowly coming out blinking into the light. Was I ready? Possibly not, but the beer won’t brew itself – and I’m head brewer! 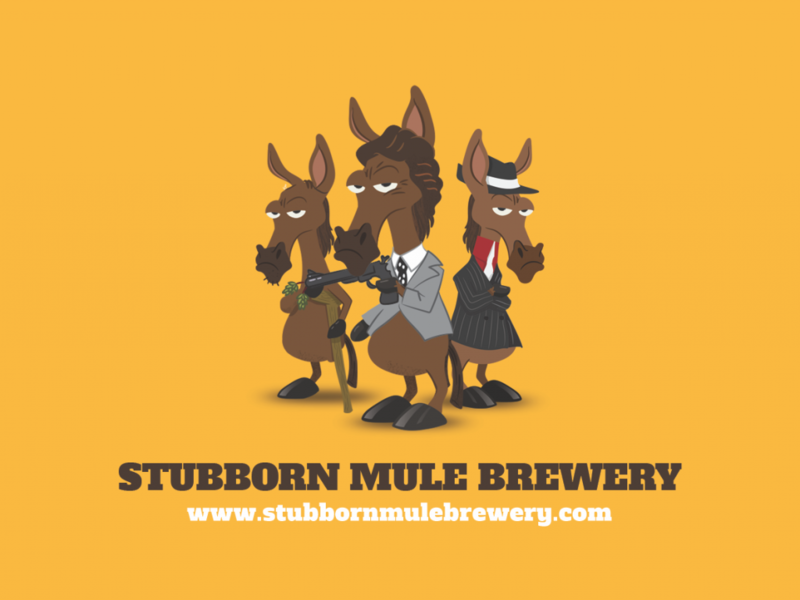 Once we’d realised the name Stubborn Mule Brewery wasn’t taken the idea to create a range of characterised beers followed pretty quickly. A few places do it. La Chouffe for one have been doing it since the 70s. We thought we’d try it on some modern beers in Manchester. Everyone knows a stubborn mule so why not bring a few to life over a pint or two. The only question was to find one that’d represent the attitude and outlook of our brewery: Independent, serious about what we’re doing, just as serious about having some fun with the whole thing. Our brewery is pretty unique. It’s based in the middle of South West Manchester suburbia and the “bricks & mortar” were gifted when the whole idea of starting a brewery was exactly that. £30 delivery from Tyldesley, bargain. Right, it’s been a long, long, long hot summer (night), as far as my eyes could see – as close as it gets around these parts anyway.